VN Engineers has been performing construction inspection services for 30 years. As a DBE firm, we can quickly provide you with project support services personnel including secretaries, inspectors and senior inspectors. We provide a broad range of construction related services which include construction management, project cost estimating, scheduling, project controls and design build services. We work closely with owners and designer professionals to meet the challenges of project schedule, budget, and safety. Our construction services group has a growing list of very satisfied, new and repeat customers. VN Engineers was a subconsultant to Jacobs Engineering on this project. 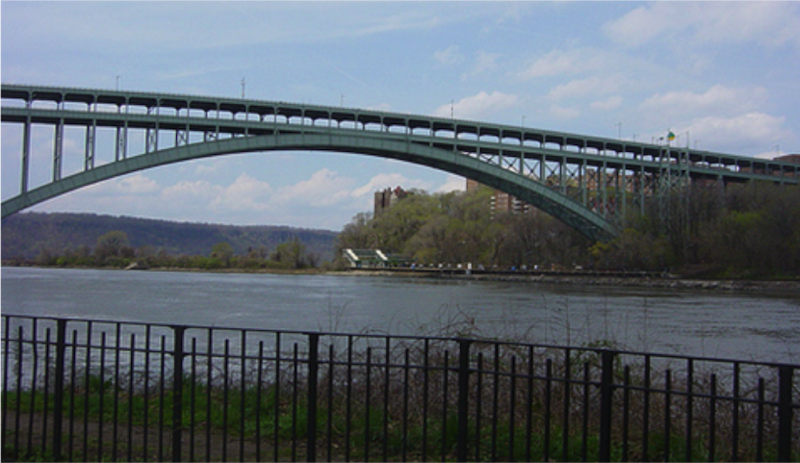 Contract HH-80 consisted of the replacement of the Lower Level Deck and the installation of an AASHTO compliant bicycle path on the Henry Hudson Bridge, which is a two level fixed steel arch structure. The project scope included inspection of the following project objectives: South Approach (Bents 1 to 8), Steel Supported Span (Bents 8-21), North Approach (Bents 21-39). 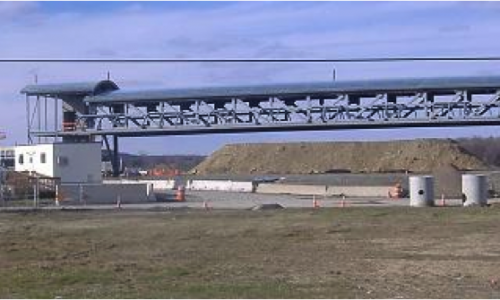 These objectives encompassed such activities as the installation of a new concrete deck, installation of galvanized steel structures and the replacement of curb stringers. General inspection of the furnishing, testing, and installation of concrete, bearings, under deck protective shielding and platforms were included in this project. Also included was the inspection of the furnishing, fabricating and installation of the new bridge drainage system, an armorless joint system, and the new safety shape barriers. 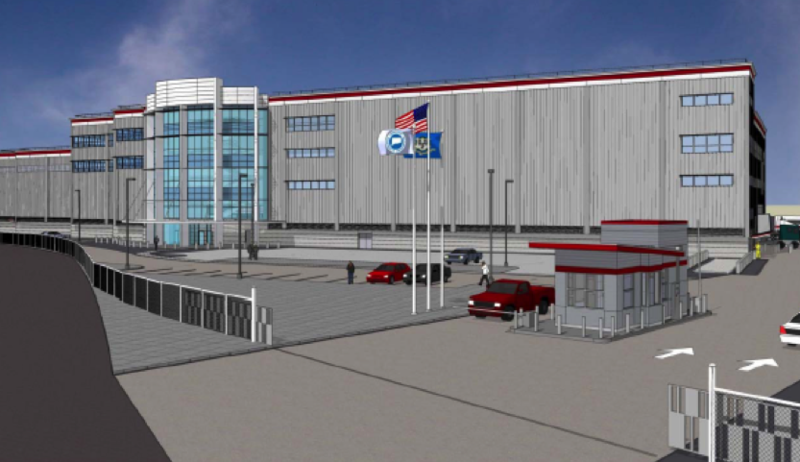 Proper inspection of all electrical work and abatement of LCM were also part of this project. The Grand Central Terminal Leaks Remediation project repaired water leak infiltration from surrounding buildings, streets and sidewalks into the Grand Central Terminal complex which is vulnerable to water leakage from rain, melting snow or subsurface water sources. 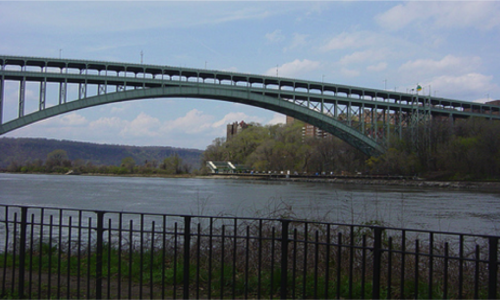 It consisted of the viaduct roadway resurfacing, and the 45thstreet bridge façade work. 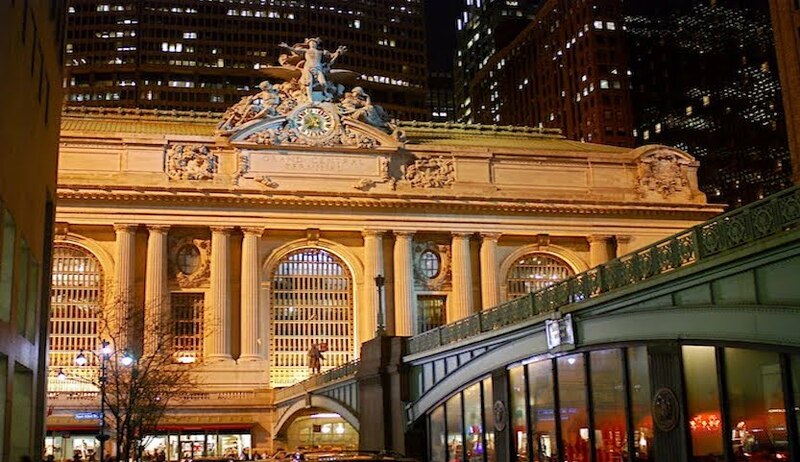 The project also improved the 100-year-old Grand Central Terminal water proofing protection system. VN Engineers provided construction engineering and inspection services for this project.